With thousands of WordPress themes available on the market it is sometimes difficult to find “The One”. But let’s imagine there is a transformer theme, able to implement any design and any functionality that might ever come to your mind. Would you still be looking any further? This might be Monstroid – a brand new multipurpose WordPress theme by TemplateMonster, built on the Cherry Framework 4.0. With its imposing list of features it is likely to be among the most versatile of themes. We virtually disassembled it to reveal all its potential – and are now ready to present it to you in our review. In addition to the all-purpose main theme, Monstroid includes several topic-specific child themes. The starter pack includes the following topics: Business, Portfolio, Education and Interior & Furniture. 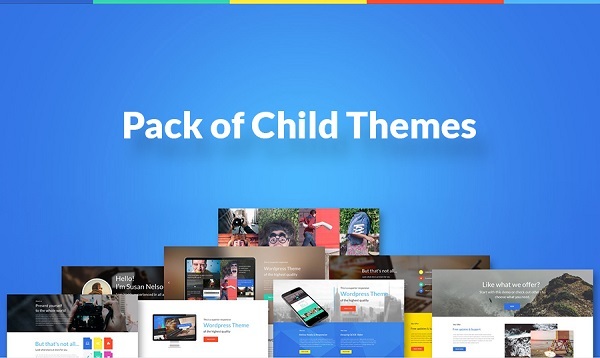 They add a new child theme every couple of days (over 15 themes monthly) so there could be many more of them available by the time you read this review. There are over 145 premade page layouts you can use with Monstroid right away. They cover all possible layout variations and can be further customized to meet your requirements. In one of the future updates you will see an amusing feature – instantly changing the skins from the frontend without making any changes to the layout itself. When you download Monstroid, you get 30+ readymade shortcodes out of the box. 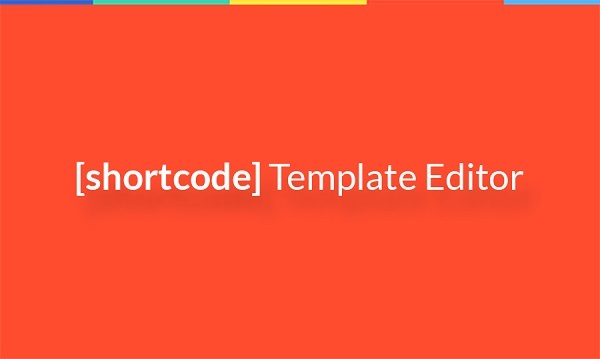 Shortcode Template Editor is a way to increase this number to 100+ (actually, even more) by changing the element order and number of each shortcode. The output shortcode variations are saved as independent entities, so they can be used later without any need for further adjustment. 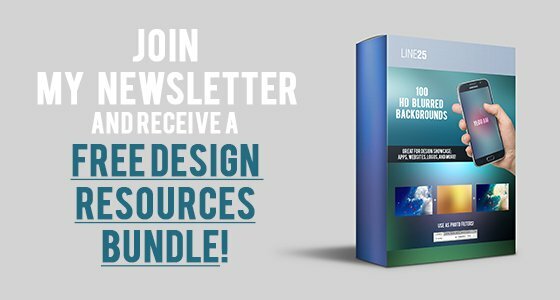 Your static areas – footer and header – also need to be customized to look unique. The Static Area builder will help you with this. 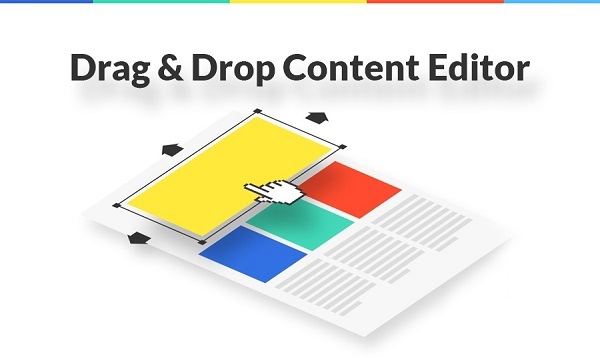 It uses a convenient drag’n’drop tool to adjust your logos, search forms, sliders, copyrights and other static elements that appear on every page. Monstroid also shoulders an important task such as improving the performance of your CSS code. After you have finished working with separate CSS files, it optimizes them and merges them into one single file. Moreover, all the changes you make to your code do not overwrite the original files. This error-proof system is called Dynamic CSS. As we have already mentioned, you can build any type of website with Monstroid. And by “any” we mean an online store as well. 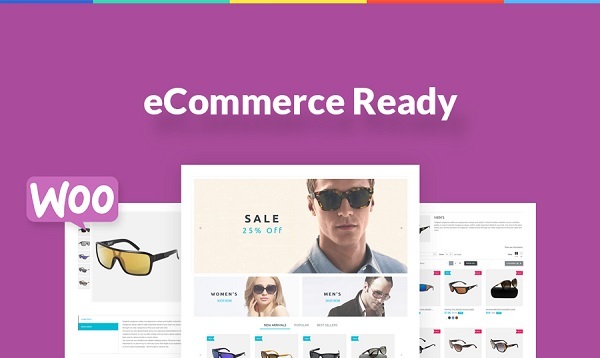 Typically you would have to install a specific eCommerce plugin for WordPress, and then compose your product pages from scratch. But with Monstroid this is not the case: WooCommerce is a built-in plugin and all the product pages are pre-crafted – you just need to include your own images and parameters. 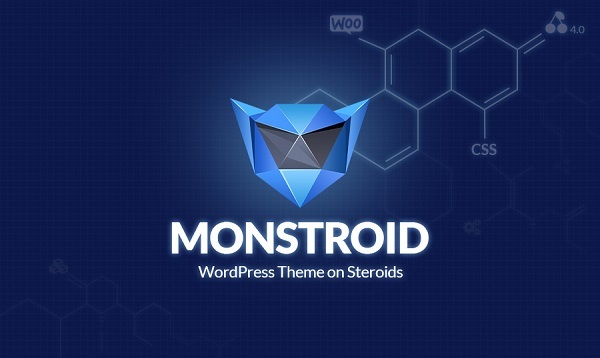 Such significant WordPress plugins as BBpress and BuddyPress are supported by Monstroid too. You can build a WP-based forum or a full-featured social mini-network using the ready-to-go page layouts. What can you do with Monstroid? This theme is well optimized in terms of SEO and mobile-friendliness. Thanks to the usage of Bootstrap, it meets all the requirements of Google’s Mobile Algorithm, and is fast enough to pass all its speed tests. Monstroid’s typography is based on Google Fonts. 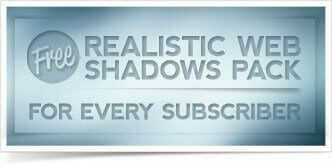 More than 500 web-fonts are included in the theme, so you don’t need another plugin to implement this functionality. You can incorporate an interactive Google Maps widget into your homepage or “About us” page (or any other). On-site maps are especially important for those businesses that are associated with travelling, brick-and-mortar stores and so on. Of course, you should have a tool to shape your posts effectively. In Monstroid it’s MotoPress – an easy-to-use premium drag’n’drop content editor with capacity to give your blog posts any look you want. There is also a complex of tools that will allow you to integrate your website with the leading social networks, such as Facebook and Twitter. The social integration options include: social sharing, account boxes (the Facebook like box, etc.) and even logging in via those networks. 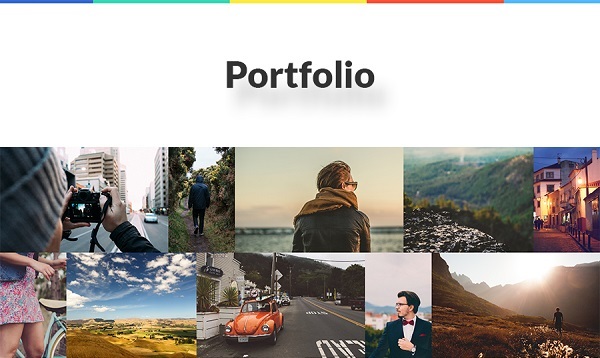 Cherry Portfolio plugin will help you in setting up your portfolio using a simple WYSIWYG editor. You may also add some visual effects for a more professional look. Interactive charts and diagrams can be built with the respective plugin, and then incorporated into your posts and landing pages with the help of shortcodes. For better megamenus there is a tool, which allows you to compose diverse menus with images, videos and links to your promoted content. If you want to launch a multilingual website, this is no problem: Monstroid has WPML support as well. You can also run websites supporting right-to-left scripts, such as Hebrew or Arabic. What else do you get with Monstroid? 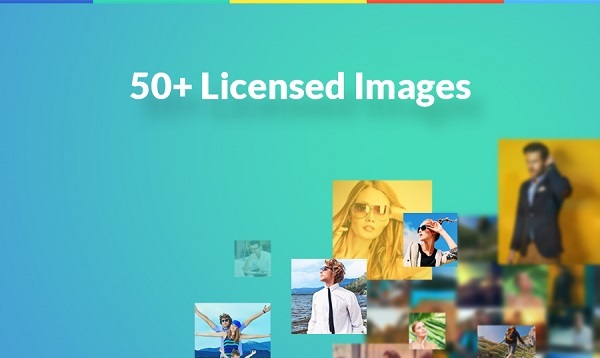 – 50 royalty-free images from photo stock websites. They are all licensed, so you may use them however you want. 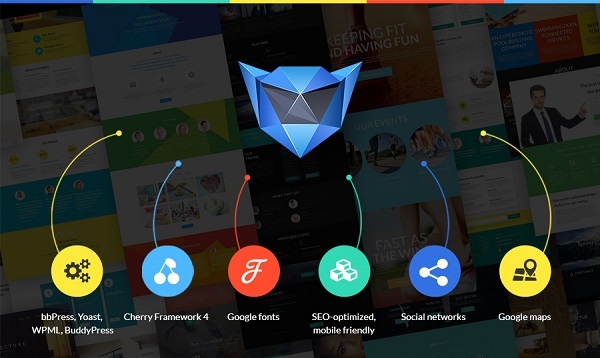 – 120+ source PSD files for every type of page coming with Monstroid. With every new child theme this number will grow. – Video tutorials and documentation on every aspect of Monstroid and its components. All of these resources are available for downloading separately from the theme. 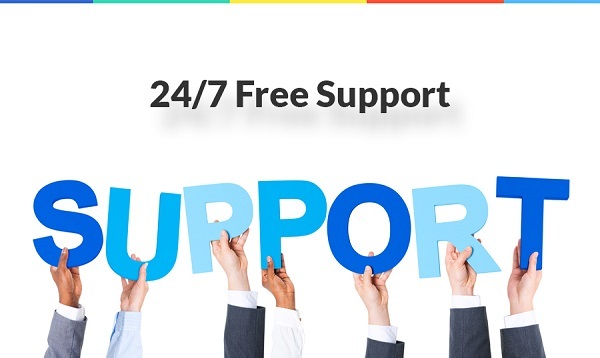 Monstroid users are offered 24/7 lifetime support. Moreover, you can access the support team from your WordPress dashboard. Among the options available there are: live chat with immediate response, or email with 2-4 hour response time. If something goes wrong during the tuning of your Monstroid website, you can always roll back the changes with the help of the settings backup function. To summarize, Monstroid will fit any kind of WordPress enthusiast – be it a beginner or a professional. With its impressive toolset you can endlessly modify even the smallest detail of your layout, transforming it into something completely new. And beginners will appreciate its little to no skill requirements when it comes to a quick website setup with the help of child themes. Try Monstroid now and don’t forget to share your impressions in the comment section below.